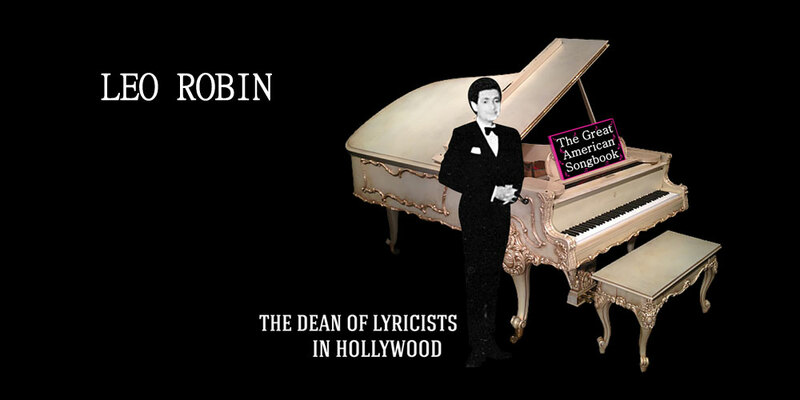 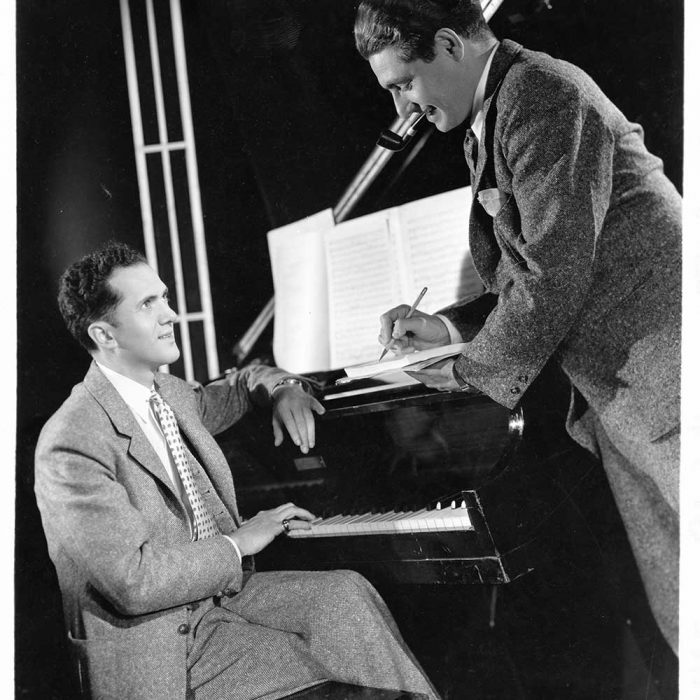 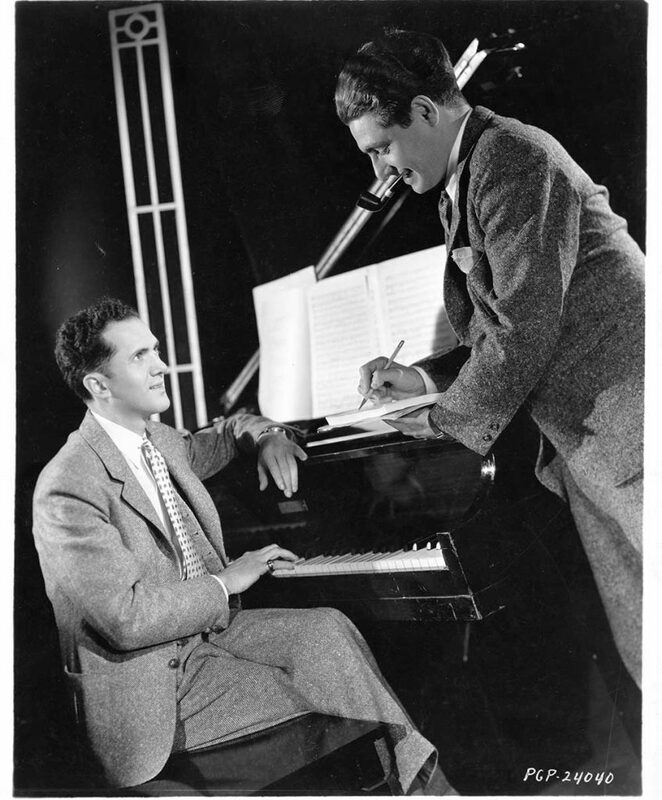 Composer Ralph Rainger wrote numerous popular standards in collaboration with lyricist Leo Robin before his life was tragically cut short in a plane crash on October 23, 1942. 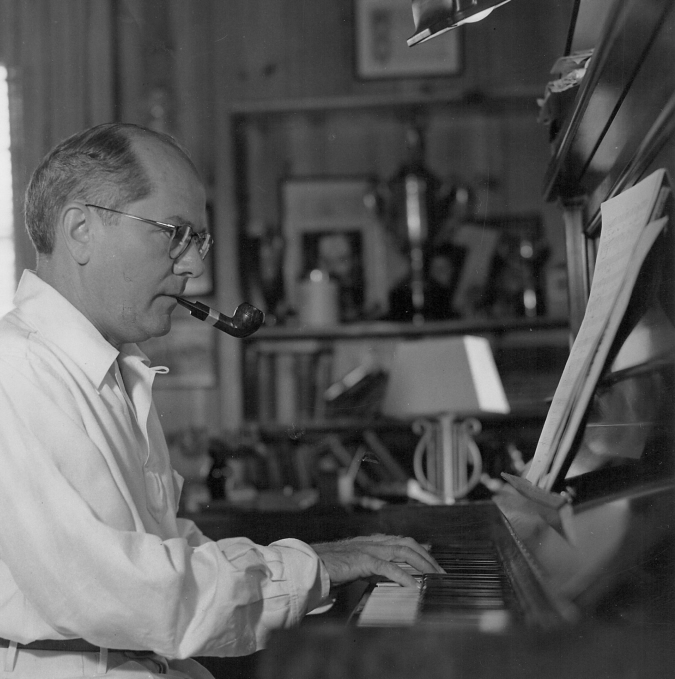 Composer Richard Whiting, who wrote many memorable standards in collaboration with lyricist Leo Robin, sadly passed away too young at the pinnacle of his career on February 19,1938. 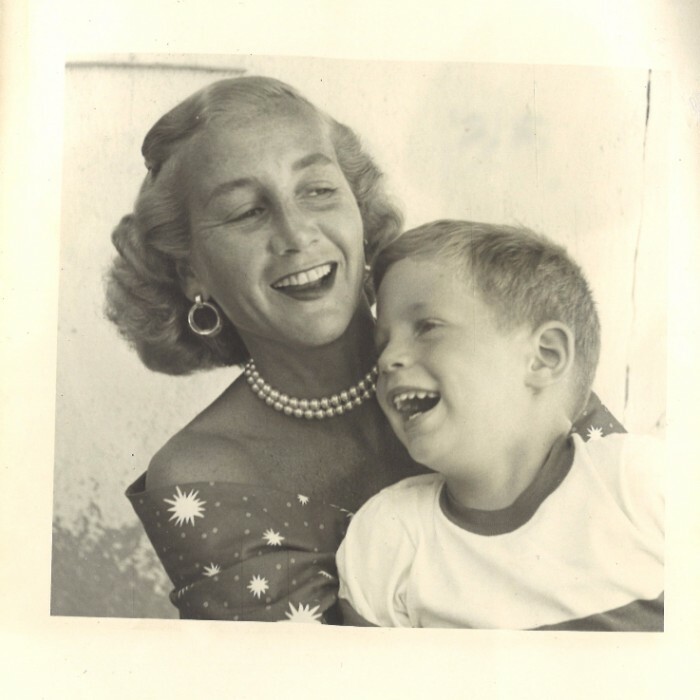 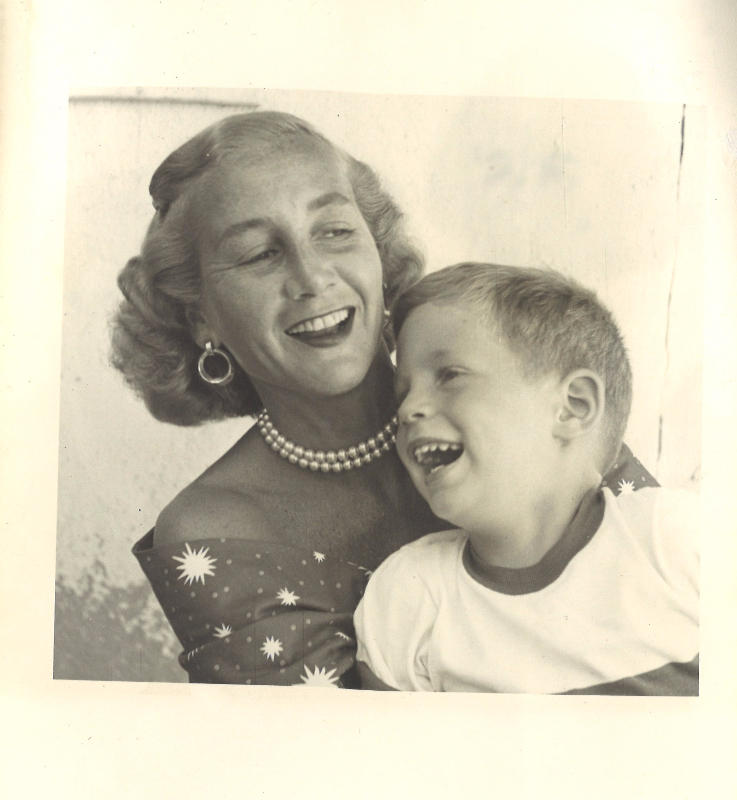 Leo Robin's second wife, Fran Robin, and only son, Marshall Robin, both passed away tragically with unfinished lives.